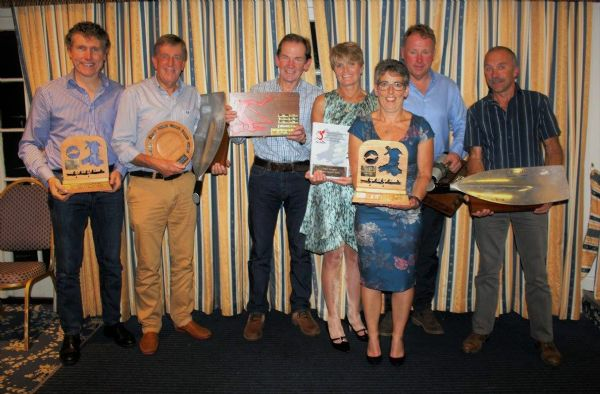 Aberdyfi Rowing Club 20th Anniversary Celebrations! 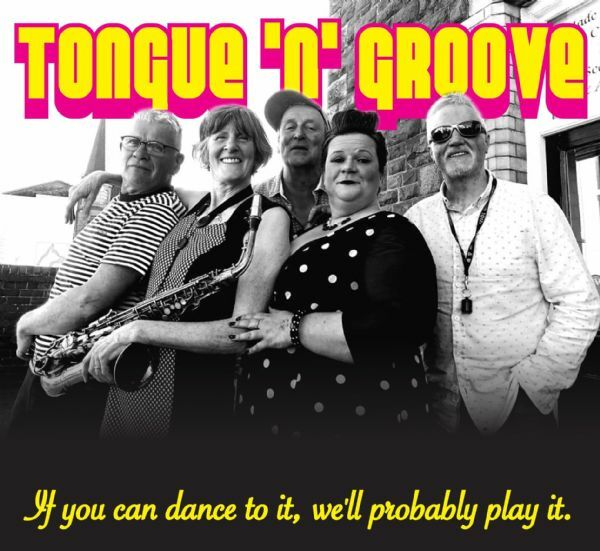 Sunday, 27th August - HOG ROAST and LIVE BAND! Welcome to Aberdyfi Rowing Club. We hope that you will enjoy rowing as much as we do. If you haven't rowed before (or maybe even if you have) there is quite a bit to get used to and we hope this introduction will help you find your feet in the club. Very simply - for us it’s rowing in the Dyfi Estuary and Cardigan Bay to have fun, to keep fit and, for many of us, to take part in races all round the coast of Wales. We row 24’ long Celtic longboats, with four rowers (each with one oar) and a cox. We have three of these traditional Welsh boats with fixed seats and we use these for races around the coast of Wales. As well as the longboats, we also row a smaller Teifi Skiff, with 2 rowers and a cox. This also has fixed seats but each rower has 2 oars. Lastly we also have French-designed sliding seat boats called Yoles that we use for international races as well as for fun. Each rower in these boats usually has two oars (called sculls, just to be confusing). We have one Yole for a single rower and two doubles. We row the single and double Yoles whenever we can - and that only depends on the weather. It takes bit of organisation to get a crew of four and a cox together, so we row the Celtics on specific evenings and at weekends throughout the summer, and just at weekends in the winter. (See later for times). Don’t you have to be very fit? You have to be reasonably fit to row even for fun but rowing itself gets you fit - and keeps you that way. We organise indoor training sessions in the gym at Tywyn during winter months which helps keep in some kind of shape. Additional Club Rowing during the week by arrangement with the Club Captains. 10 am on Saturday mornings Club Rowing for everyone, including beginners. Come along to this session if you want to have a go! Saturday morning rowing organised by Duty Members. If the number of members turning up for Club Rowing leads to full plus incomplete crews, rows will be around 20 minutes long and boats first out will come back to swap crews. Organised by Duty Members on Sat and by individuals at other times. Sat 10.00 am Club Rowing for all organised by Duty Members. To view and purchase official performance kit please visit our Godfrey Clothing club page. For casual wear and T-shirts please go to V Key Sports.